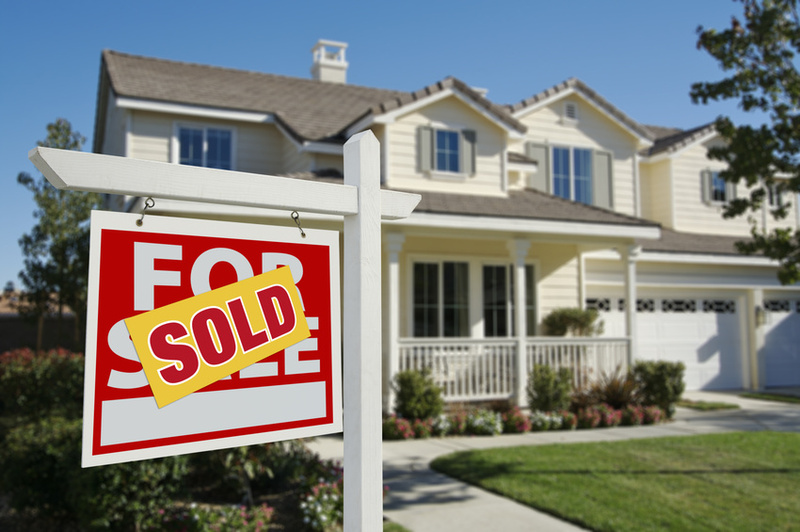 If you are currently in the market to purchase a home, you may be curious as to how a real estate agent can help you. You are about to be making an important decision for your future, a great investment of both money and time. A real estate agent can help buyers like you make sound, informed decisions. They provide direct service by working with you, helping to negotiate the best terms and price for you. These are just a few ways that a quality real estate agent can help you in your journey towards buying a home. To search for properties in the Sarasota and Charlotte County Florida area go to the following web site: http://www.tammyhayes.remax-florida.com/. Tags: Home Buying, using a real estate agent | Permalink.